Checking In on the Beef Checkoff is a new series the Radio Oklahoma Ag Network and the Oklahoma Farm Report is proud to offer in partnership with the Oklahoma Beef Council. Over the next several weeks, we invite you to join us as we highlight some of the efforts being undertaken by the Beef Checkoff to promote beef on behalf of producers. This week, Heather Buckmaster, executive director of the Oklahoma Beef Council, visits with us about the OBC’s statewide challenge to producers to acquire their online BQA certification. Listen to Buckmaster speak with Radio Oklahoma Ag Network Farm Director Ron Hays about this promotion, by clicking or tapping the LISTEN BAR below at the bottom of the page. The Oklahoma Beef Council is challenging producers in the state who either want to receive their BQA training for the first time or to refresh their BQA knowledge to take part in this new online program. To encourage people to take part in this challenge, the OBC will enter all participants who complete their online training by September 30, 2018 into a drawing for several prizes including ballcaps, four $100 cash prizes and one grand prize of $500. Buckmaster says BQA training is mutually beneficial for the producer and the consumer as it helps producers capture more value in the market for their cattle and reflects a positive public image, instilling consumer confidence in meat quality while ensuring a good eating experience for the consumer as well. 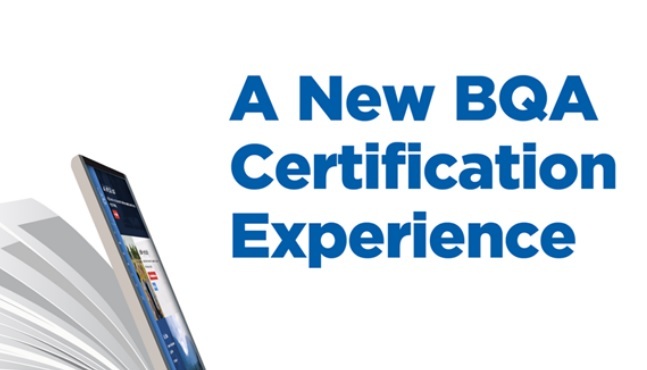 Click here to learn more about the new online BQA certification opportunity, or for more stories about what your Beef Checkoff is doing, visit www.oklabeef.org. Hear Buckmaster speak with Farm Director Ron Hays about this promotion, by clicking the tab below.